Caviahue is a ski resort that is located at the base of Mount Caviahue, an extinct volcano. 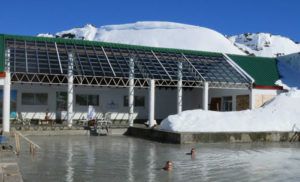 The resort is known for its powdery snow filled slopes and the various hot springs. It is one of most famous snowparks in the country but here are some of the things that you may not probably know about Caviahue. The Andes runs through the easternmost side of the country, thereby essentially being its backbone. 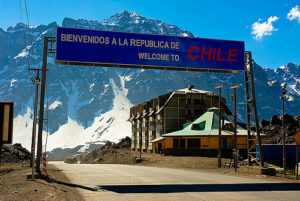 So, it is only logical that any ski resort would be quite close to the Chilean border. But no resort is as close as Caviahue is. If you get to the top of Mount Caviahue and look eastwards with binoculars or a telescope, you might be able to see Chile without even going to Chile. The hot springs here are natural. Volcanic hot springs are full of minerals. And the ones in Caviahue are no exception. The waters of the hot springs are infused with many minerals and naturally occurring salts. These minerals are said to help in revitalizing the body. Some of the locals even believe that bathing in the springs helps one live a long life. There are two kennels from which tourists can hire dogsleds. These are sleds that are pulled by dogs such as Siberian Huskies. The dogs that pull these sleds are truly magnificent creatures. They are both extremely powerful and friendly as well. This is one activity that children will simply fall in love with. 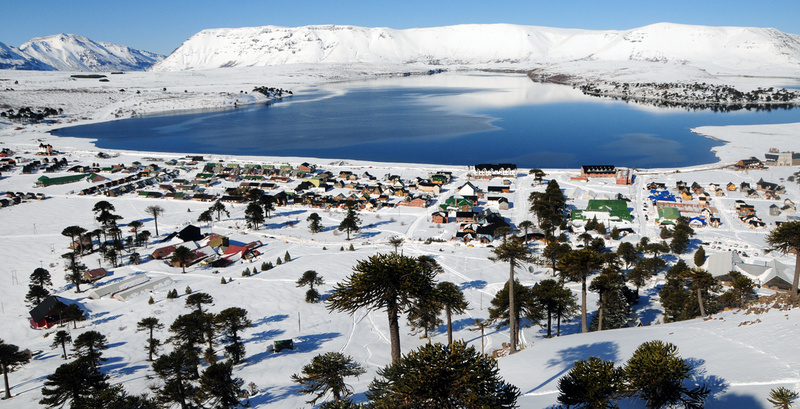 In a country filled with various Ski resorts that are much larger and far more popular, Caviahue was bestowed with the honor of hosting the first ever Argentinian Winter Games. And it successfully did so in the year 2016. 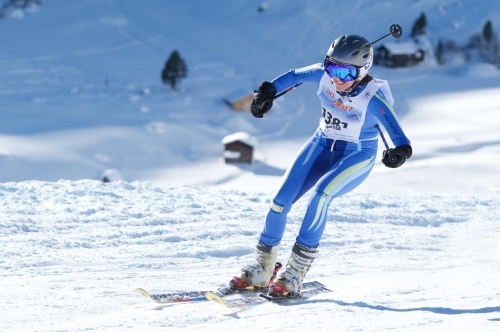 The games were a massive hit, and everyone was appreciative of how Caviahue was simply the perfect destination for Winter Games. The Agrio River is one of the most important water sources for the entire Copahue province with the other being the Caviahue Lake. The interesting thing here is that the Agrio River flows into the lake at one and flows out through the other. Both the River and the Lake can be seen from the top of the Caviahue mountain are quite breathtakingly beautiful.